Get set for East Lansing’s Summer Solstice Jazz Festival 2016 – two free days of high-caliber local, regional, and national jazz acts in the heart of downtown East Lansing, June 17th and 18th, 2016! The East Lansing Summer Solstice Jazz Festival is celebrating its twentieth anniversary this year and promises to be bigger and better than ever. 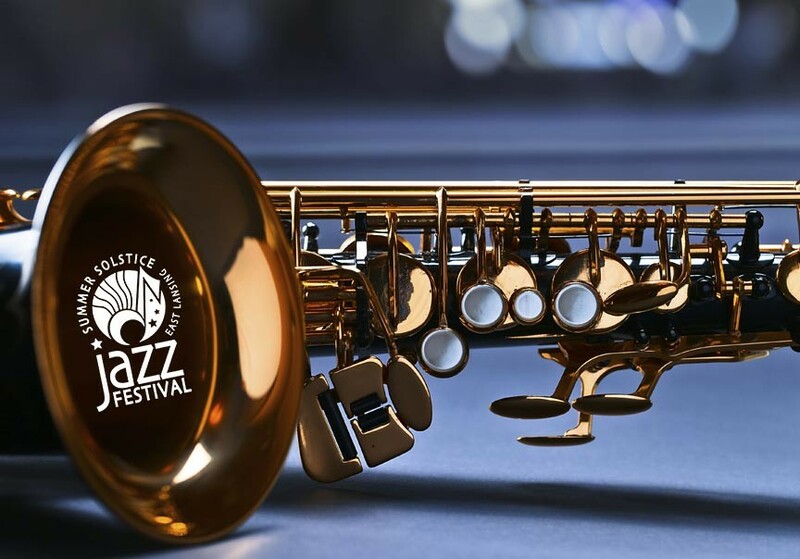 Once again the City of East Lansing, Wharton Center for the Performing Arts, and the Michigan State University College of Music all pitched in to make this year’s Summer Solstice Jazz Festival the best it can be. Held downtown in a lively outdoor setting, around a large tent on the corner of Albert Avenue and Abbot Road, Summer Solstice Jazz Festival is a family-friendly celebration of jazz music, featuring not only performances by regional and national jazz musicians but also youth programs and community education.